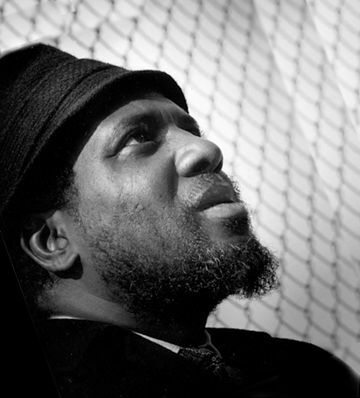 October 10, 1917 Thelonious Sphere Monk, Jr., jazz pianist and composer, was born in Rocky Mountain, North Carolina. Monk started playing the piano at age six and although he had some formal training, he was essentially self-taught. In the early to mid-1940s, Monk served as the house pianist at Minton’s Playhouse which featured most of the leading jazz soloists of the day. 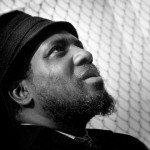 In 1993, Monk was posthumously awarded a Grammy Lifetime Achievement Award and in 2006 he was awarded a Pulitzer Prize Special Citation “for a body of distinguished and innovative musical composition that has had a significant and enduring impact on the evolution of jazz.” The album “Thelonious Monk with John Coltrane” (1961) was inducted into the Grammy Hall of Fame in 2007. December 2nd in African American History – Eugene Ashley, Jr.